PR-40 Jacto Battery Pruner w/Progressive Cut Control ~ Save Time! 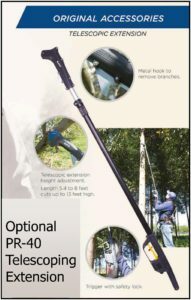 Introducing the PR-40 Battery Powered Pruner w/ Progressive Cut Control for Precision and Safety. Home / Farm Supplies / PR-40 Jacto Battery Pruner w/Progressive Cut Control ~ Save Time! 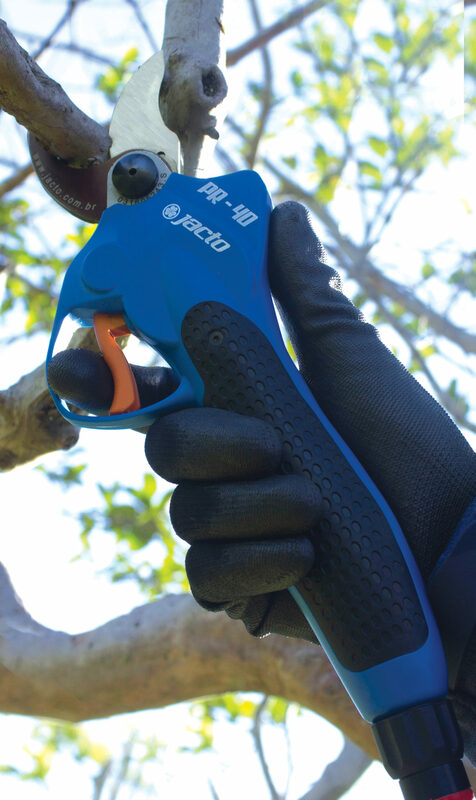 PR-40 Jacto Battery Pruner w/Progressive Cut Control ~ Save Time! 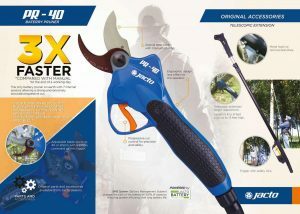 Introducing the PR-40 Battery Powered Pruner w/ Progressive Cut Control for Precision and Safety. 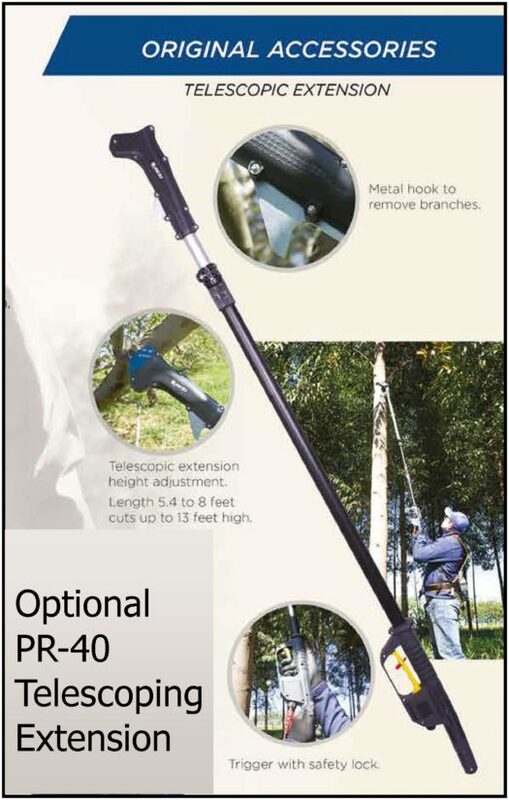 Did You Want to Add the Optional Telescopic Extension for the PR-40 Pruner? The PR-40 Jacto Battery Pruner w/Progressive Cut Control is New from Jacto! Pruning is one of the most time consuming and costly operations among vineyards, orchards, tree farmers and similar operations. Now Jacto has an answer with the new PR-40 (Part# 1237248) pruning system. 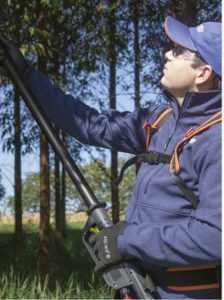 The Only Battery Pruner with 7 Internal Sensors Allowing a Strong and Extremely Accurate Progressive Cut! 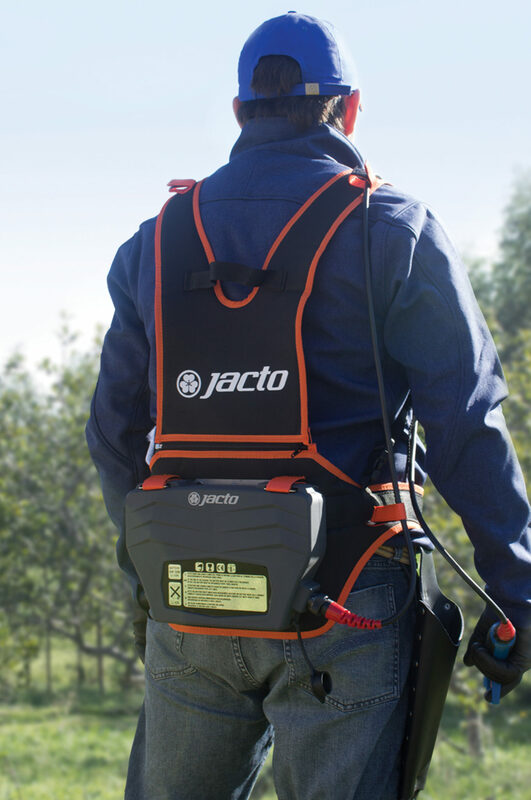 Length: 5.4 to 8 Ft.
Jacto AJ401 Cannon Sprayer, 105 Gal. 3-Pt. Tractor Mount, 50 ft.
Jacto J400 Cannon Sprayer, 105 Gal. 3 Pt. Tractor Mount, 80 ft.